Description: A 6-set Venn diagram template in core model. 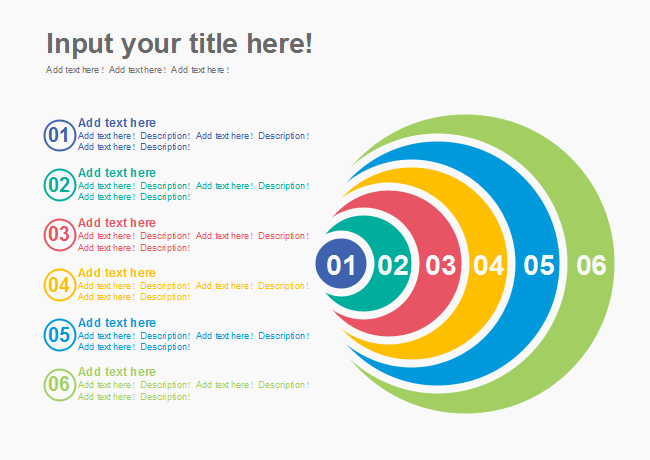 Create professional Venn diagram with free templates and examples from Edraw. Get started quickly by applying the templates in minutes, no drawing skills required.